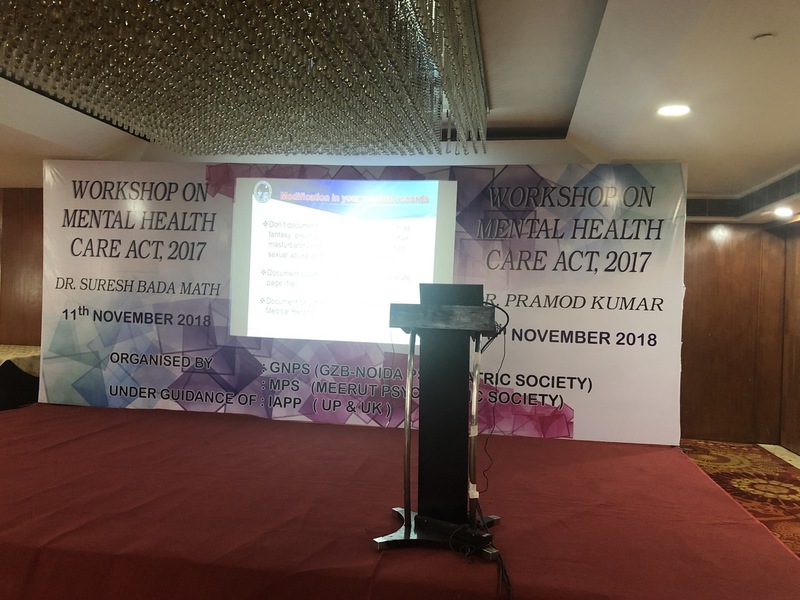 Dr Parmod Kumar conducted workshop on Mental Health Care Act 2017. 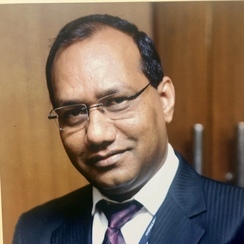 It was attended by about 80 psychiatrists of western UP along with district nodal officer of the mental health. It was done to empower psychiatrists about the new act and how to apply in day to day practice.